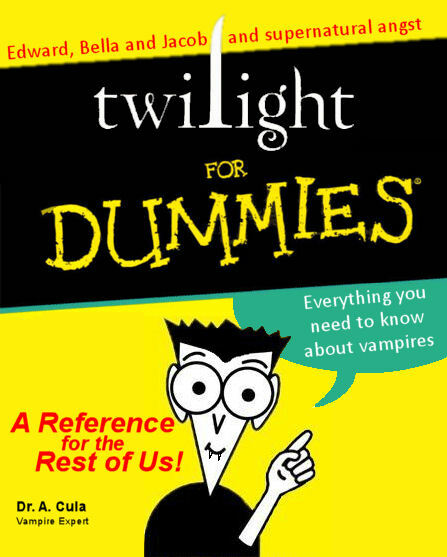 Where does one start with an actor like Robert Pattinson? I guess 1986, since that is when he was born, in London, England. 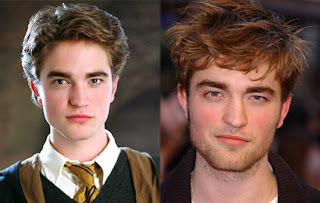 He led a quiet life as a model until 2005 when he was cast as Cedric Diggory in some wizard movie. 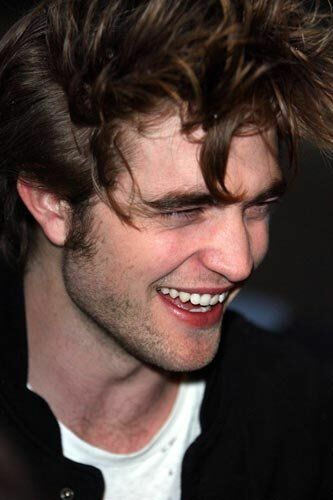 His acting career actually began in 2004 but all his scenes were cut from Vanity Fair. 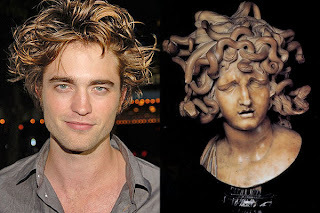 After a brief 'spell' in the Harry Potter movie, Goblet of Fire (2005), Robert had a 'brush' with fame as artist, Salvador Dali in Little Ashes (2008) before getting cast as Edward Sullen Cullen in the movie adaptation of Stephanie Meyer's best selling book Twilight in 2008. In between winning awards for World's Sexiest Man as voted by various teen magazines readers and becoming old enough to buy alcohol, Robert managed to reprise his Edward role for 2 more movies: New Moon (2009) and Eclipse (2010), as well as starring alongside Reese Witherspoon in the 2011 movie, Water for Elephants as a guy (ironically) called Jacob. Apparently, young Robert is an accomplished musician and plays both guitar and piano and has even contributed music to the soundtracks of some of the movies he starred in. Someone once overheard him say, "Music is my back-up plan if acting fails", although that line was originally credited to Elvis Presley. It is still unconfirmed, but we have heard rumors that Robert's next movie will be based on the life of the mythological monster Medusa. Other unconfirmed rumors are floating around concerning Robert Pattinson and his eyebrows. 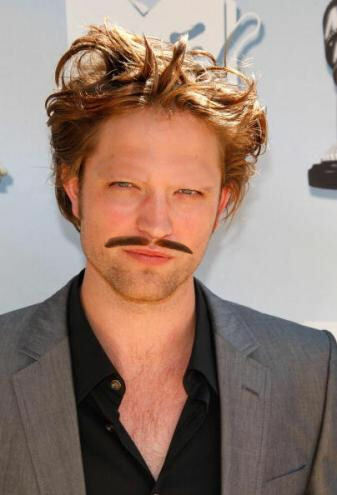 We can exclusively announce that they are not in fact eyebrows, but two hyper-hairy trained caterpillars. These extremely rare creatures have a variety of tricks which they perform with Robert at parties, such as the brow-stache. 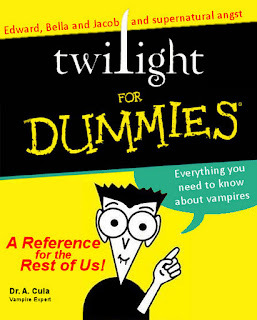 You can see Robert and his other Twilight co-stars on November 18th when Breaking Dawn (Part 1) hits a big screen near you. Thanks for commenting, swirlz. 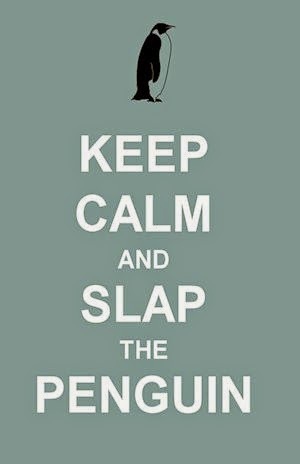 You have discovered the secret of Slap the Penguin. It is like The Onion, but with less layers and it doesn't make you cry.